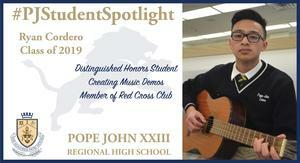 Cordero is a senior who has demonstrated a wide variety of talents while at Pope John. 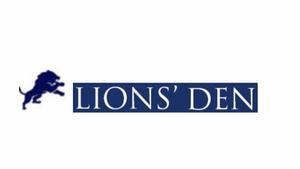 It's March Madness in the Lions' Den!" 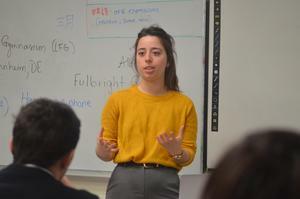 Plan your visit to one of its "Pop Up” stores! 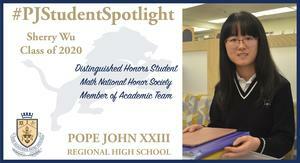 Slepian is a senior who has demonstrated her great abilities while at Pope John. 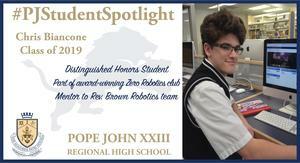 Biancone is a senior who has showed a wide variety of talents while at Pope John. 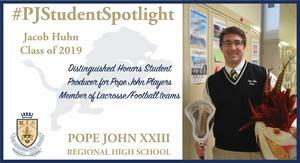 Huhn is a senior who has demonstrated a wide variety of talents while at Pope John. 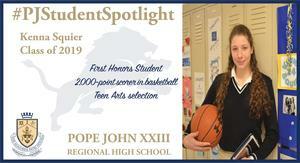 Squier is a senior who has demonstrated her great abilities while at Pope John. 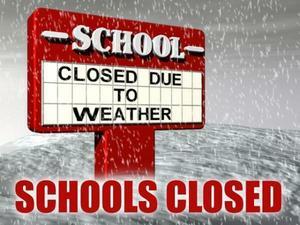 Pope John closed for Friday, March 1; PJ Players' 'The Phantom of the Opera' to start at 7 p.m.
Due to the inclement weather, Pope John will be closed on Friday, March 1. However, the Pope John Players will still present its spring production of "The Phantom of the Opera," as the show will start at 7 p.m. instead of 8 p.m.
Pope John Players take on Broadway's biggest play 'The Phantom of the Opera"
There are challenging plays, and then there is the play that the Pope John Players will be presenting over the next three days. 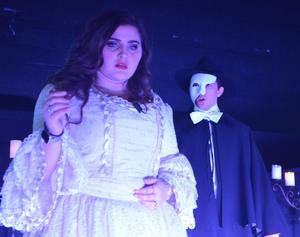 For their spring production, the Pope John Players will present, “The Phantom of the Opera,” Broadway’s longest-running musical, tonight at 7, Friday at 8 p.m., and Saturday at 2 and 7 p.m., at Pope John XXIII Regional High School. Tickets are $10 at the door.